korrekt! provides assistance to all those intending to enhance their appearance and style to assimilate into the modern business environment. The appropriate appearance in business is not always inherent, it must be learned. It is possible to teach yourself by trial and error with moderate success. However, one rarely receives honest feedback from peers. An etiquette mistake in a business situation can be a deal breaker. korrekt! addresses this very important issue by providing trainings and seminars. An essential part of today’s professional life is “RelationshipManagement”. With korrekt! you can achieve confidence in style and appearance and achieve social prestige with your colleagues and clients. Entrepreneurs, CEOs, members of the board, managers as well as young professionals and those intending to test and improve their personal appearance. Trainer input, group work & presentation, role-play, interactive business check as introduction for each topic, business lunch/dinner in an executive ambience. You would like to have your employees trained in a group? 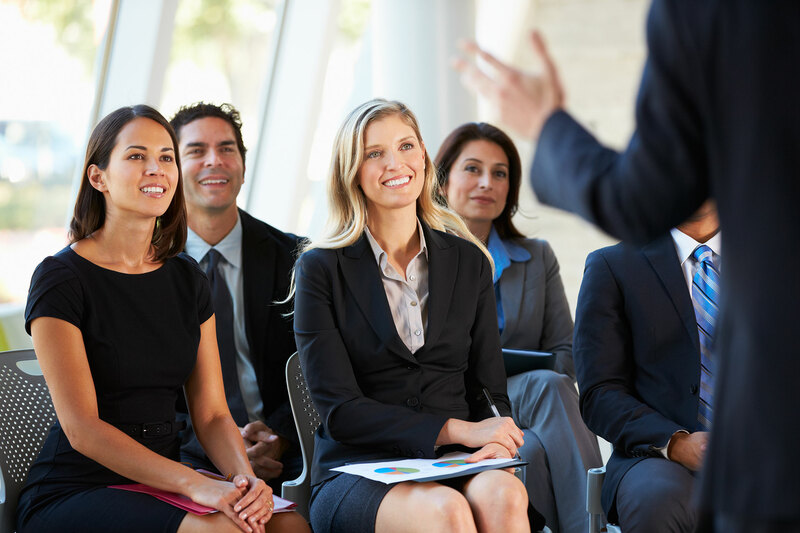 You wish to integrate the seminar into your "Employee Orientation Program"? Your goals and business aims are the basis of our work. Your benefit is our objective. Each program is customized to your business culture and environment. Together we develop your professional appearance! We will gladly answer all questions regarding our seminars by phone, e-mail or at a personal appointment.